Meet all your project deadlines stress-free. 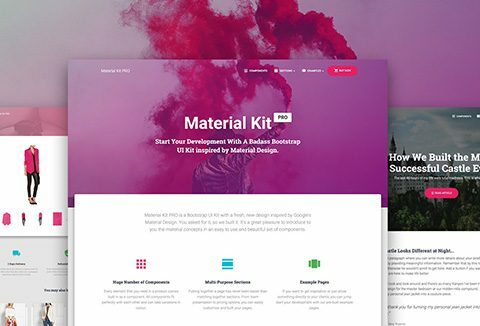 Grab this premium Bootstrap UI kit inspired by Google's material design. The kit consists of tens of thousands of possible combinations which is more than enough to get the toughest project going.